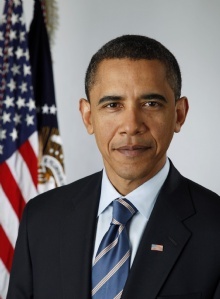 "And I will do everything that I can as long as I am President of the United States to remind the American people that we are one nation under God, and we may call that God different names but we remain one nation"
This quote is written / told by Barack Obama somewhere between August 4, 1961 and today. He was a famous President from USA. The author also have 123 other quotes.